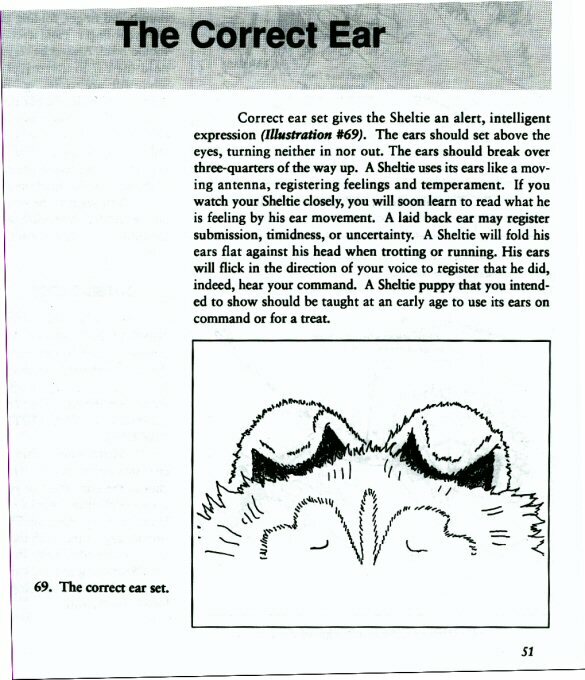 For people who have asked about ear trimming here is some excepts from The Illustrated Guide To Sheltie Grooming by Barb Ross. This is an excellent book that covers the whole dog and also covers how to assess your dog for conformation according to the standard. 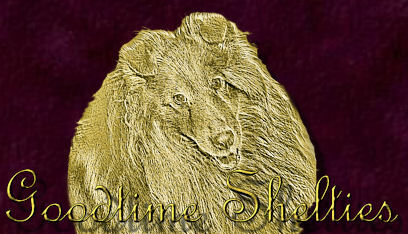 I highly recommend this book as an invaluable asset to all sheltie owners library.